Is your tub stained, chipped, or hard to clean? Our Arlington Heights replacement tubs will boost the style of your bath for much less than the cost of a traditional renovation. Our tubs are made from tough acrylic, are expertly installed, and are backed by industry-leading warranties for your peace of mind. Do you ever worry that a guest will peek behind your shower curtain and be faced with a shower that has seen better days? If so, it’s time for an upgrade to one of our stylish Arlington Heights showers! Pull back the curtain on a custom-fitted shower with extra touches like a rainfall showerhead, caddies, and more. You’ll never have to worry about mold and mildew either, because our showers are easy to keep clean and fresh without daily scrubbing. 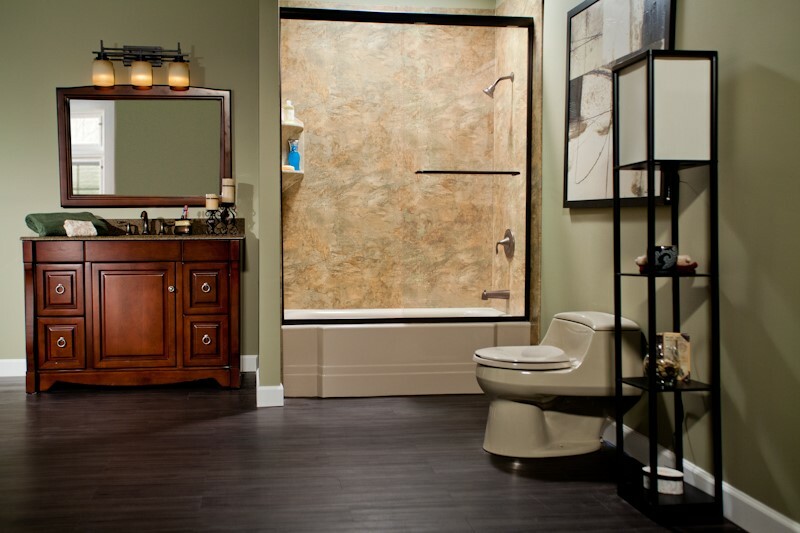 If your bathroom isn’t providing the functionality you need, our tub-to-shower or shower-to-tub conversions can change that in as little as a single day! We’ll use the footprint of your existing tub or shower to complete the transformation, so there is no need to reconfigure the entire space. 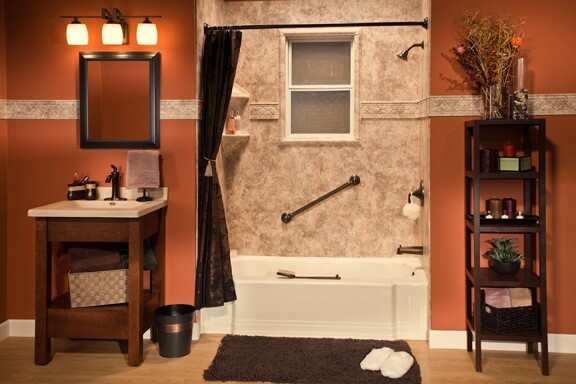 Our Arlington Heights bath conversions are a fast, affordable way to update your bath. 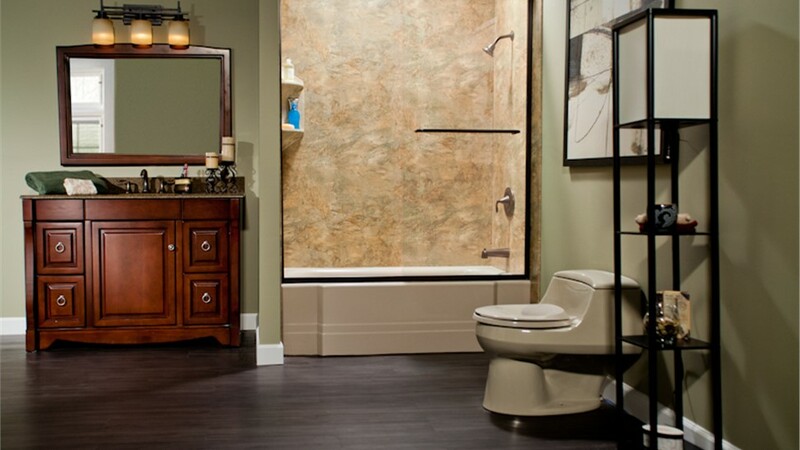 Older homeowners and individuals with limited mobility need a safe bathing solution. Traditional bathtubs require a high step over the tub wall—and this is where many slips and falls occur. The slick tub floor is another potential hazard. 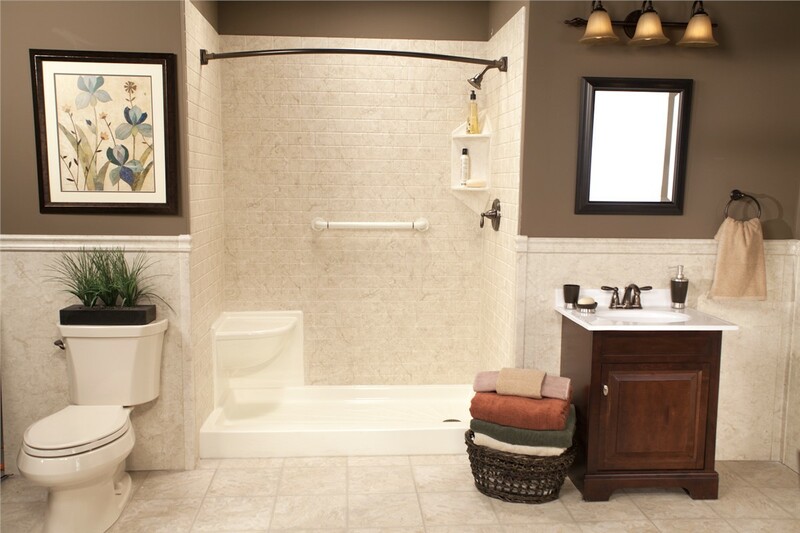 Our Arlington Heights walk-in tubs feature ADA-approved grab bars, a non-slip surface, and easy-to-reach controls to allow for independent bathing with confidence! 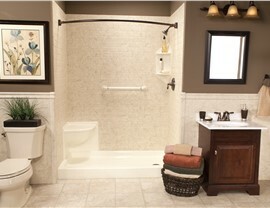 Our Arlington Heights barrier-free showers are another option for those who need accessibility. 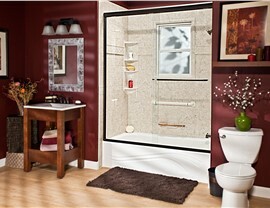 The walk-in tubs have a low threshold, but our barrier-free showers have a zero threshold entry. That means even individuals who use a wheelchair can easily maneuver in and out independently. 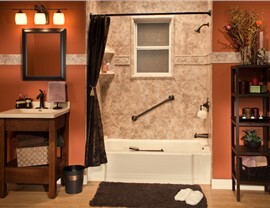 We can use the footprint of your existing tub or shower, which makes installation fast. In fact, we can complete the installation in as little as one day. 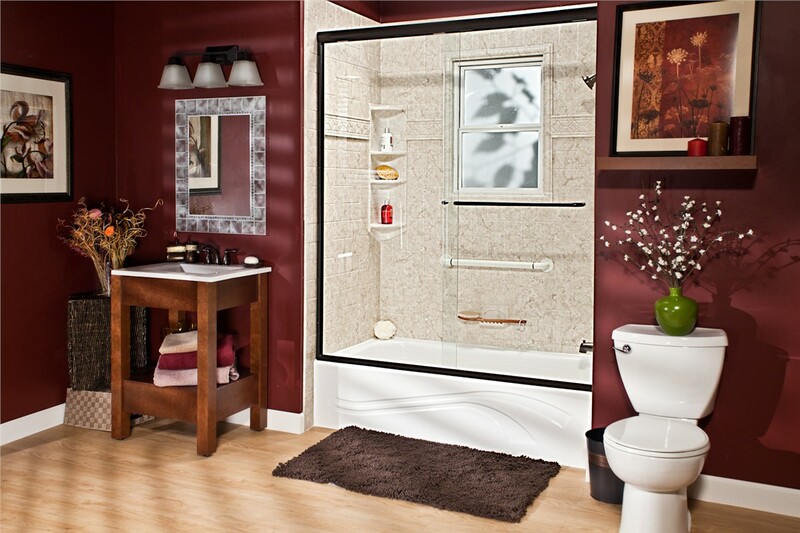 If you’re not happy with your bathroom, why live with it any longer? Our fast, affordable solutions will make you wonder why you didn’t call us years ago! Contact our talented team to learn more about our services or to schedule a free, no-obligation estimate. Call Bath Planet of Chicagoland today, or fill out our simple online form now to get started.